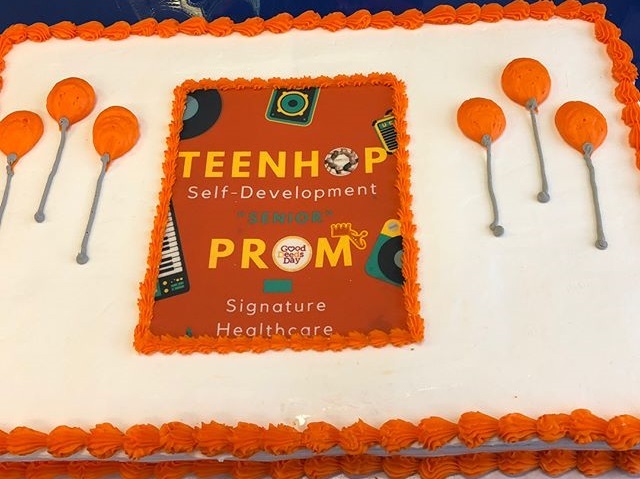 Senior prom is commonly known for being one of the most anticipated and talked about milestones of a person’s high school career. 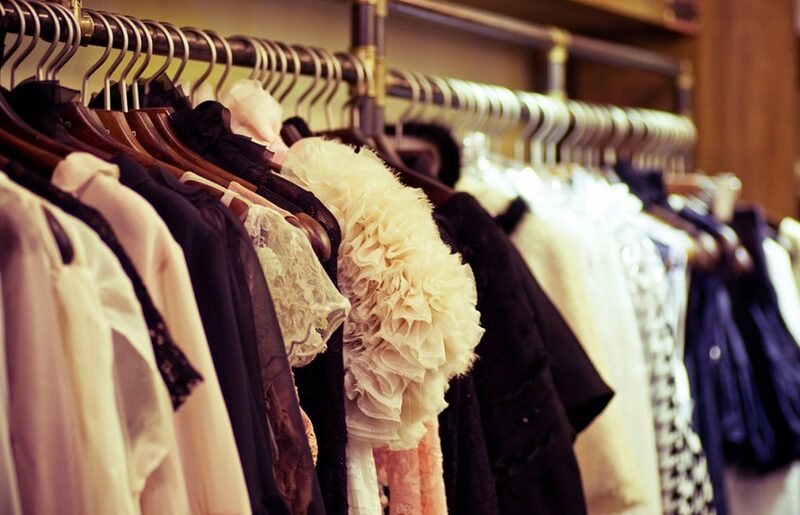 It is a night for dressing up, posing for photos, and putting your best dancing foot forward. 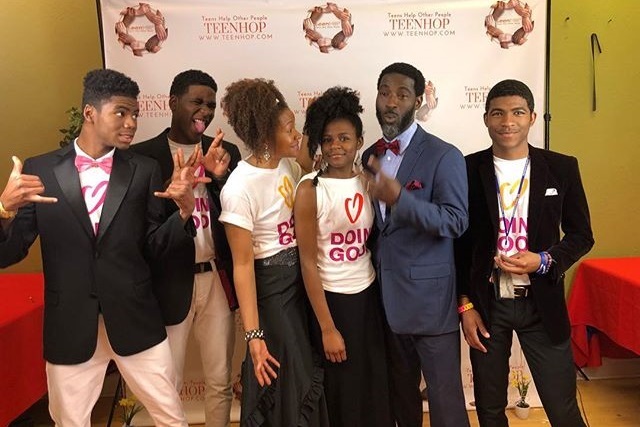 For Good Deeds Day this year, members of the TeenHOP Self-Development Program, an organization that encourages young adults and adults alike to get involved in their community through volunteering and to spread this positive message to others along the way, decided to host a senior prom of their own with a little twist…a very special guest list! The prom was thrown at a local elderly home and its residents were the guests of honor. Excitement ran high as everyone broke out their formal wear and got ready for the big day. 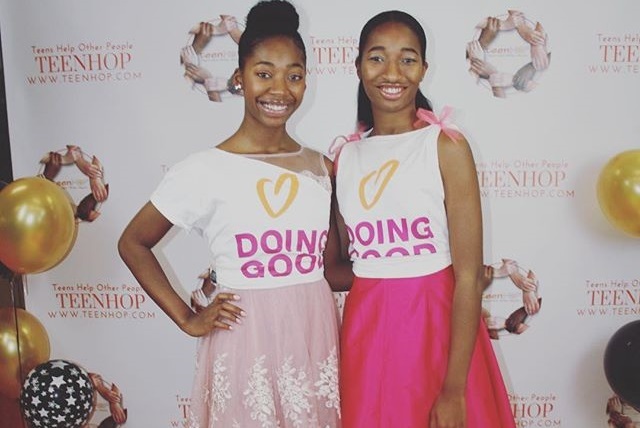 The fashionista members of TeenHop got crafty and created their beautiful prom looks incorporating their Good Deeds Day T-shirts – such a fun way to class up your Good Deeds Day T-shirts. Everyone looked a-m-a-z-i-n-g! 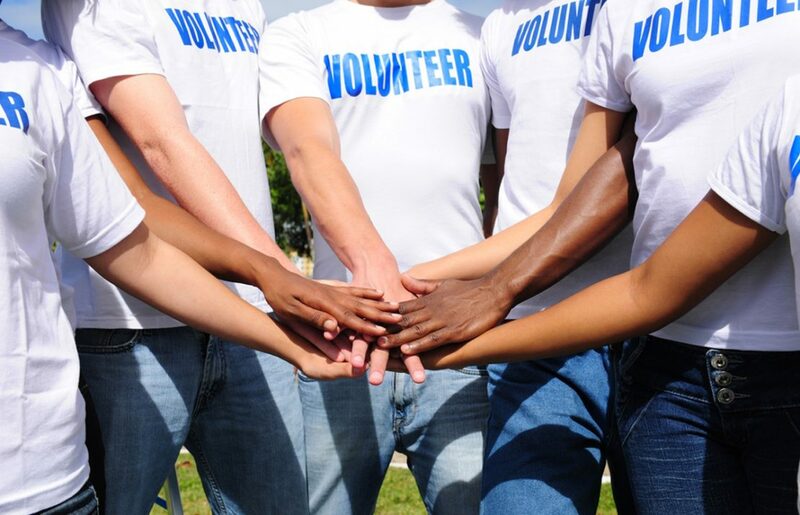 The event was a huge success for everyone involved and new friendships were made regardless of any age difference. 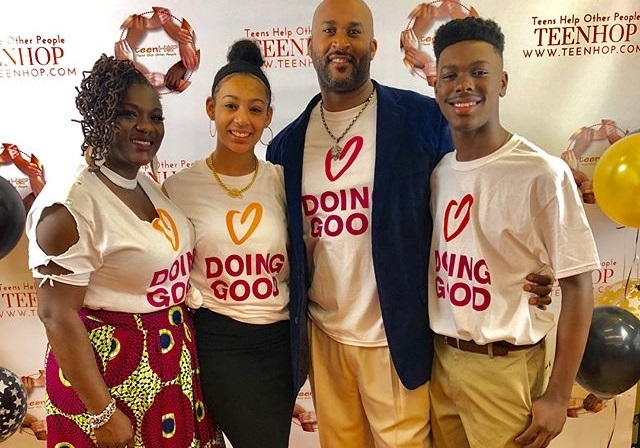 Volunteering with the elderly of your community is a wonderful way to celebrate Good Deeds Day and we encourage you to adopt this idea by TeenHOP or one of the many elderly-care volunteering ideas on our project examples page. 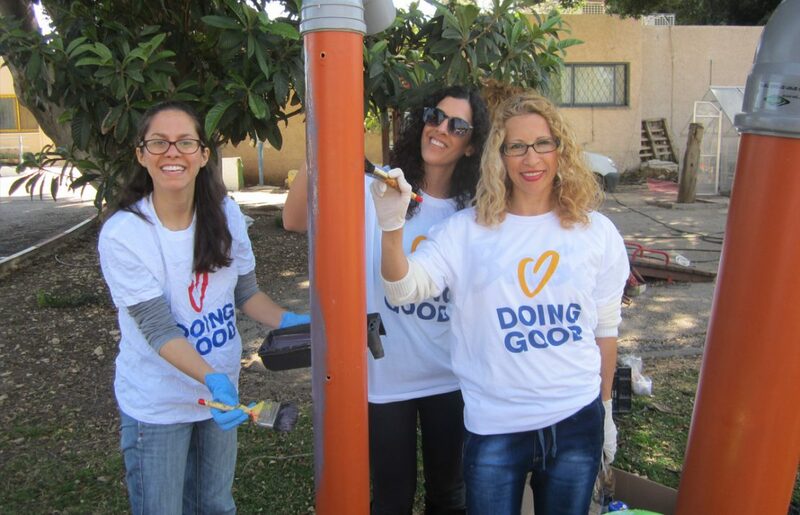 We look forward to seeing more amazing projects with senior citizens next Good Deeds Day – April 7, 2019.